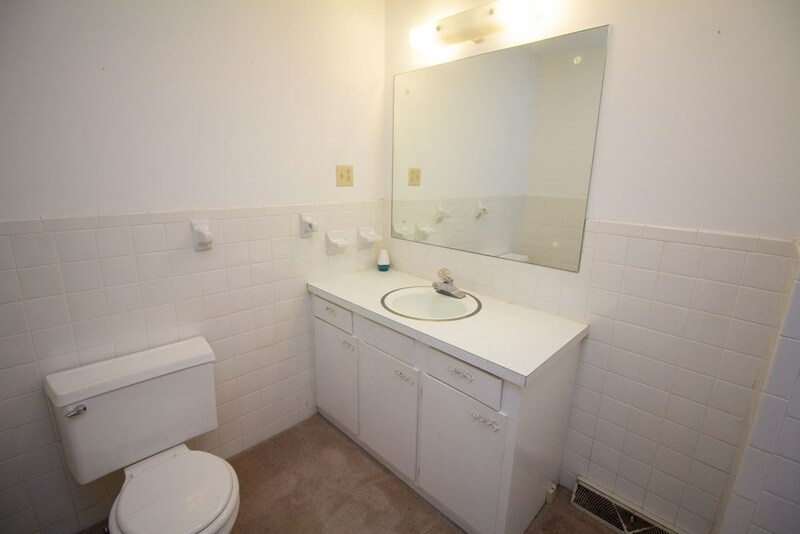 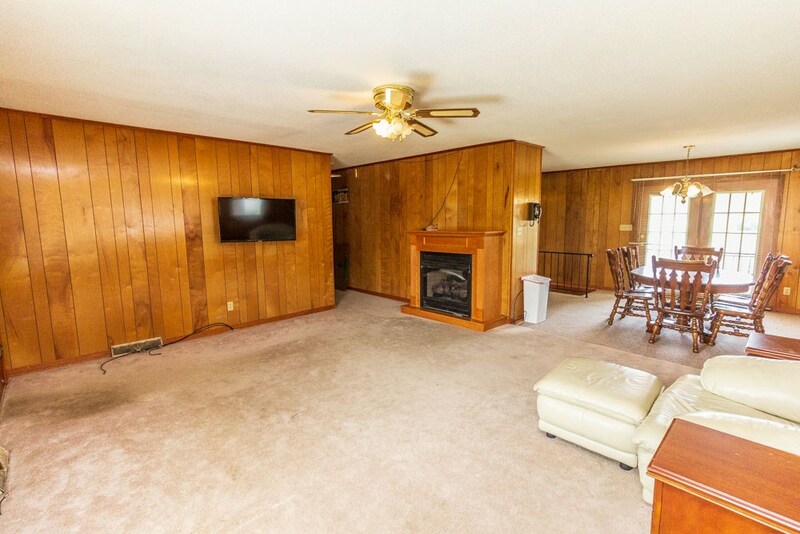 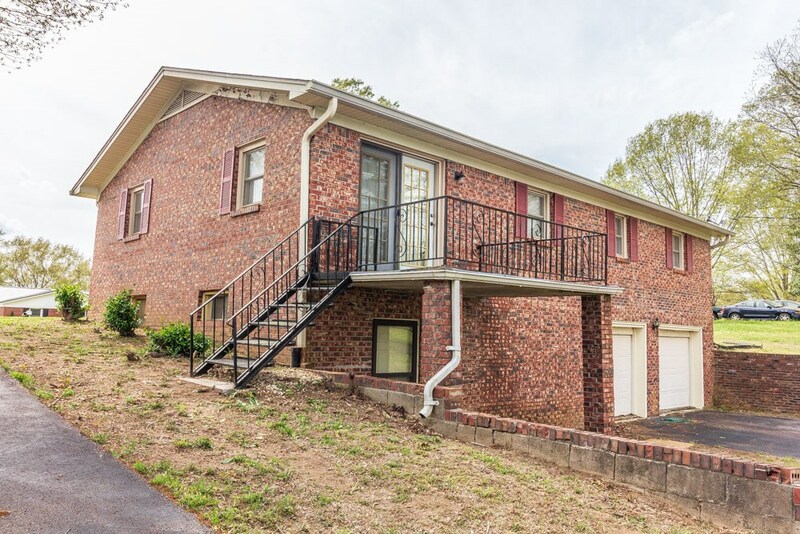 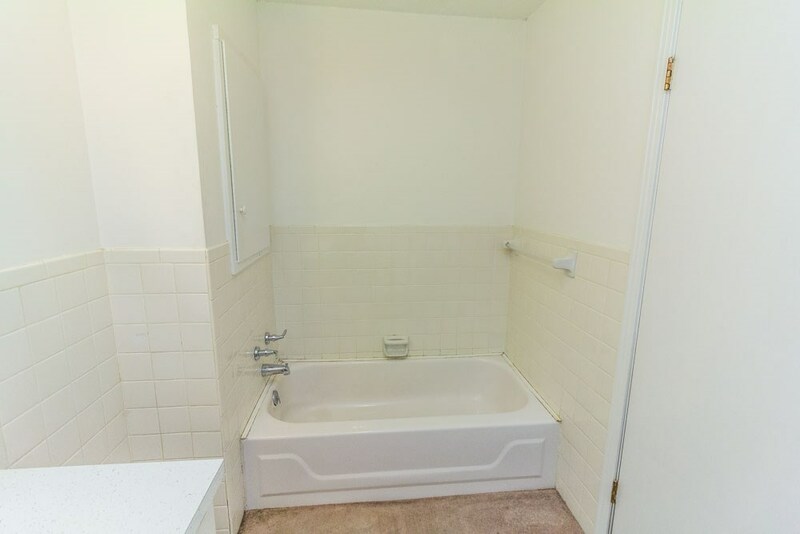 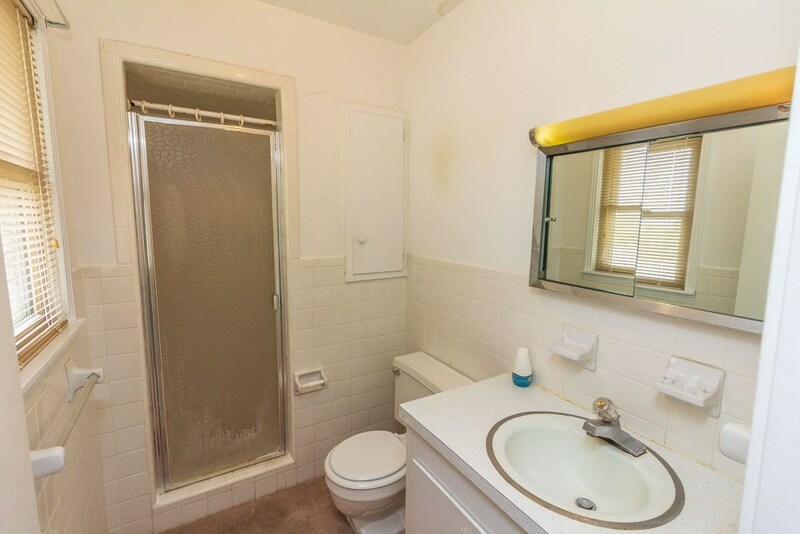 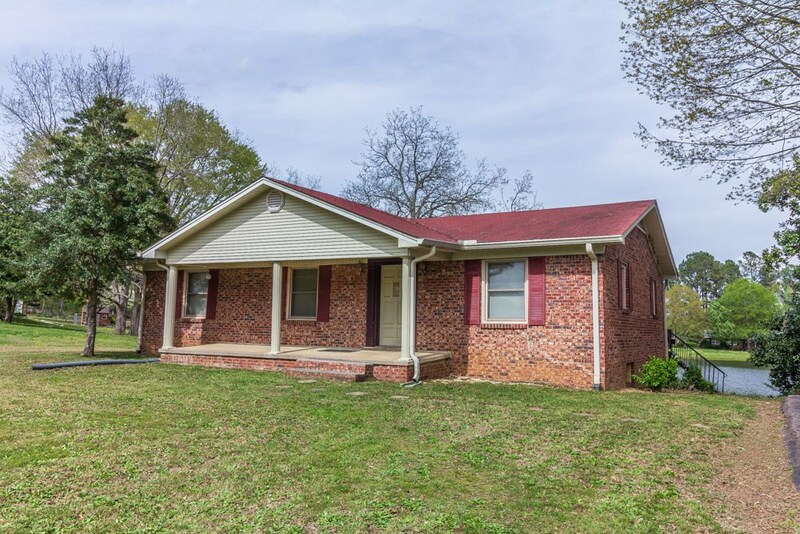 Nice brick home with basement in quiet community just outside Adamsville. 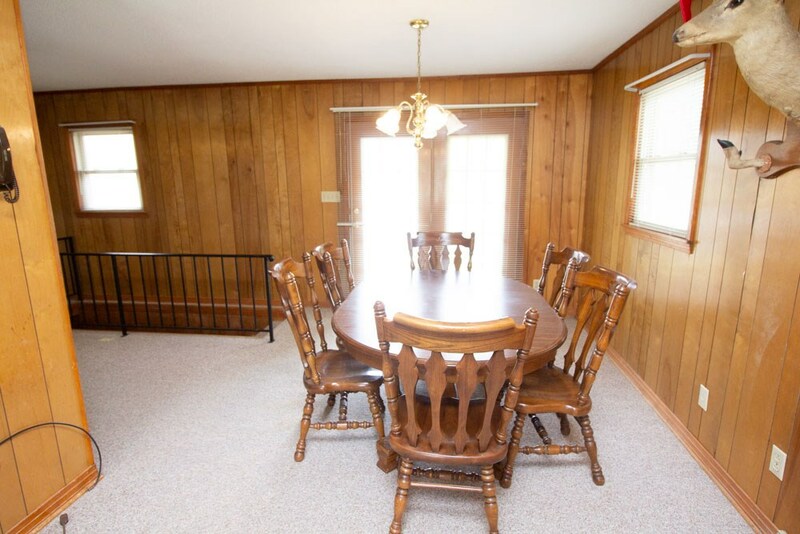 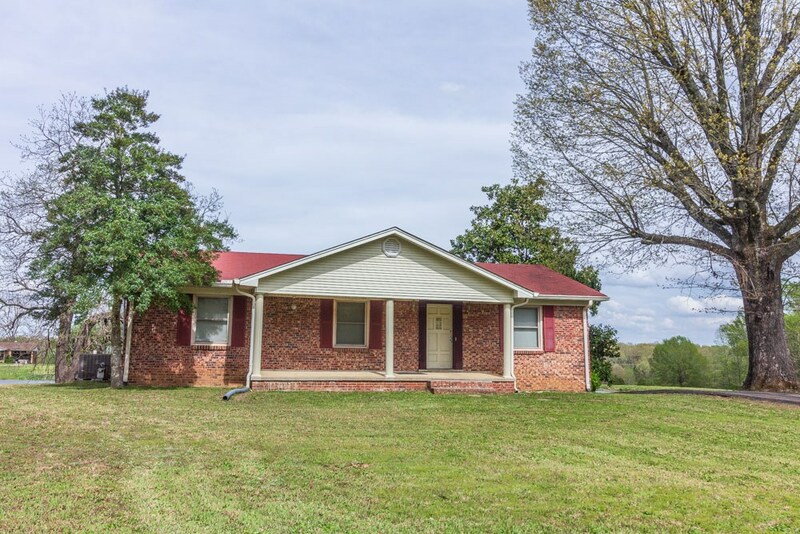 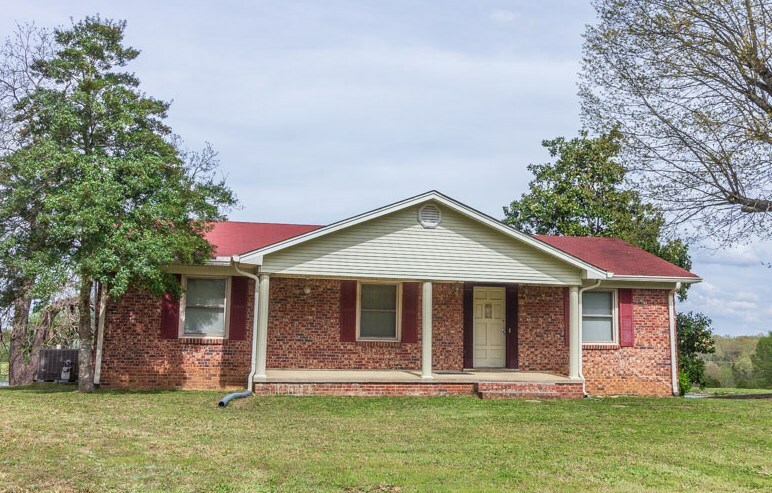 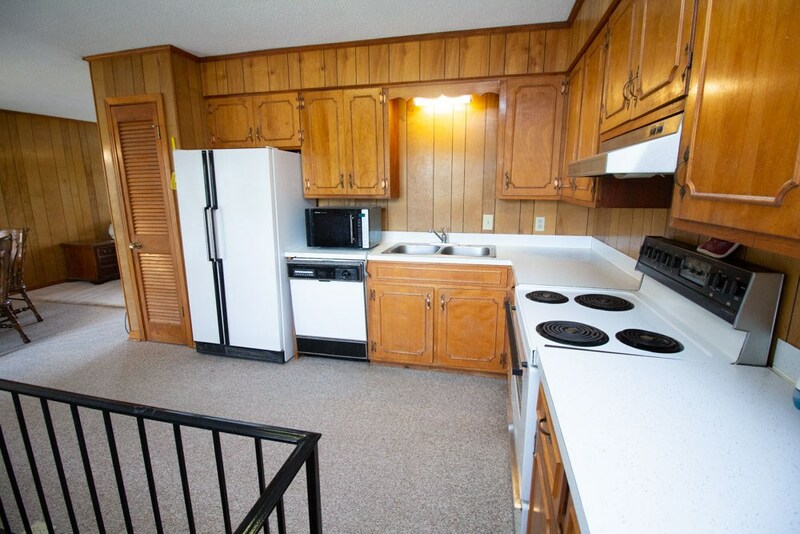 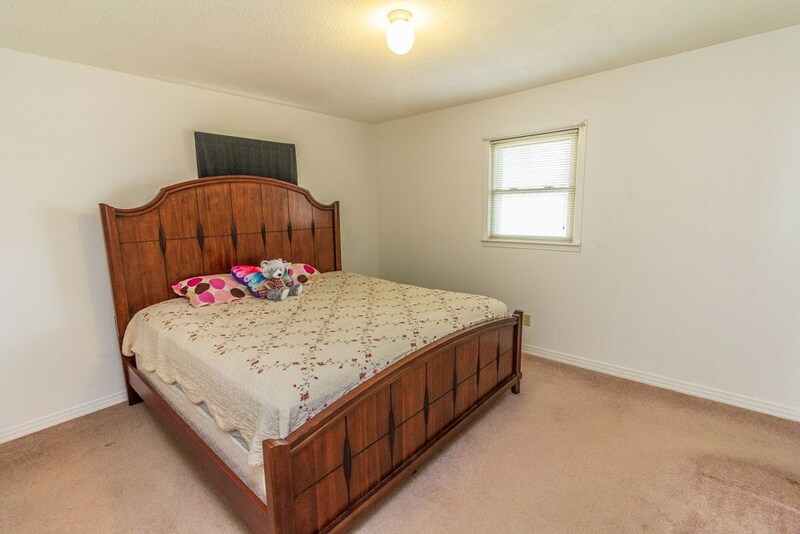 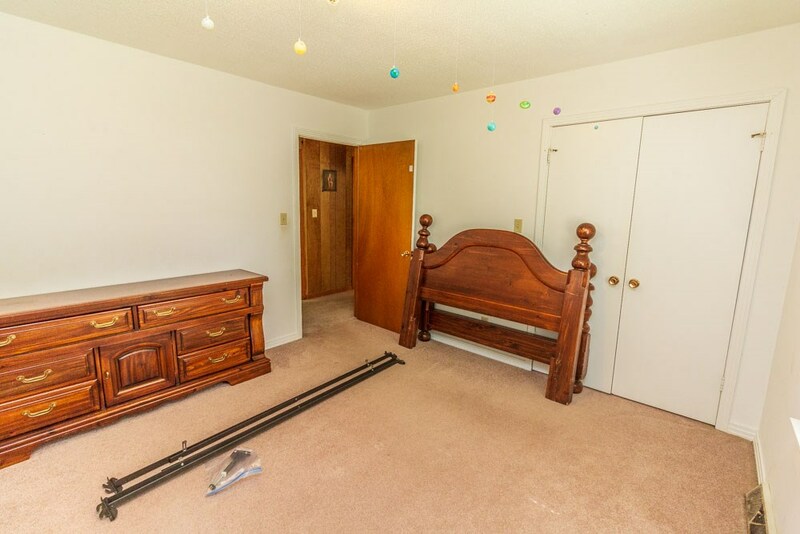 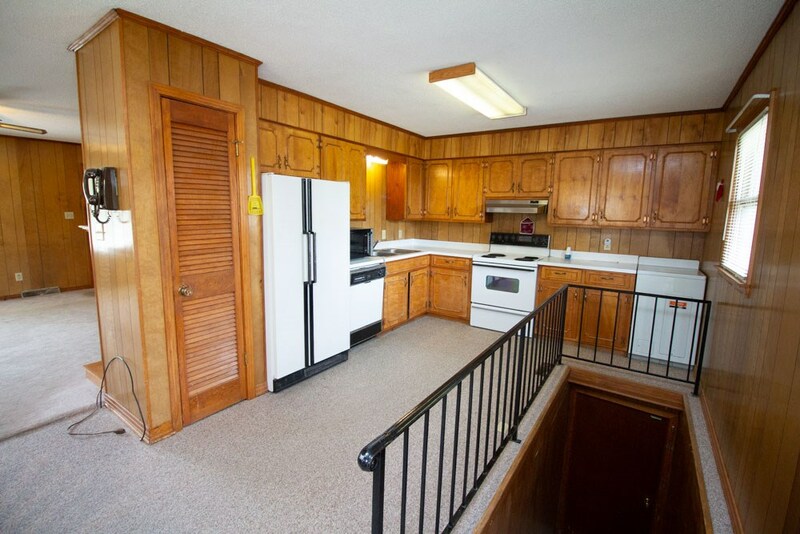 Location convenient to Hwy 64 E. Only few miles from Adamsville schools. 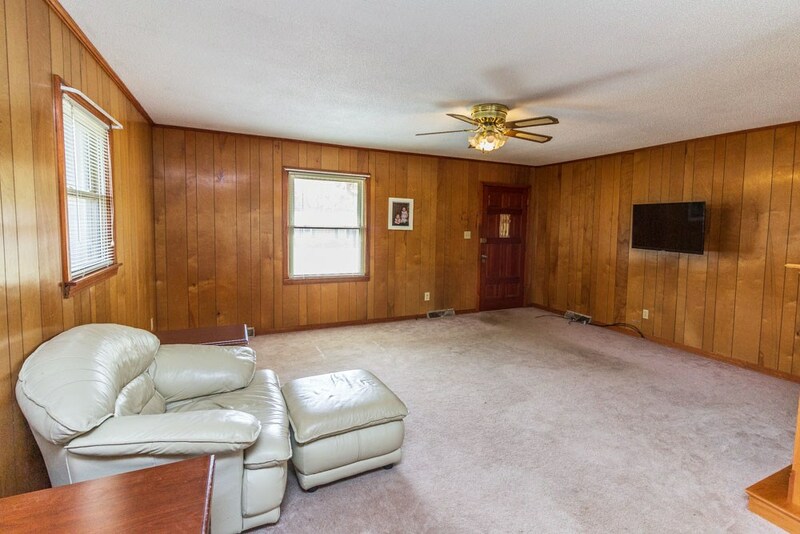 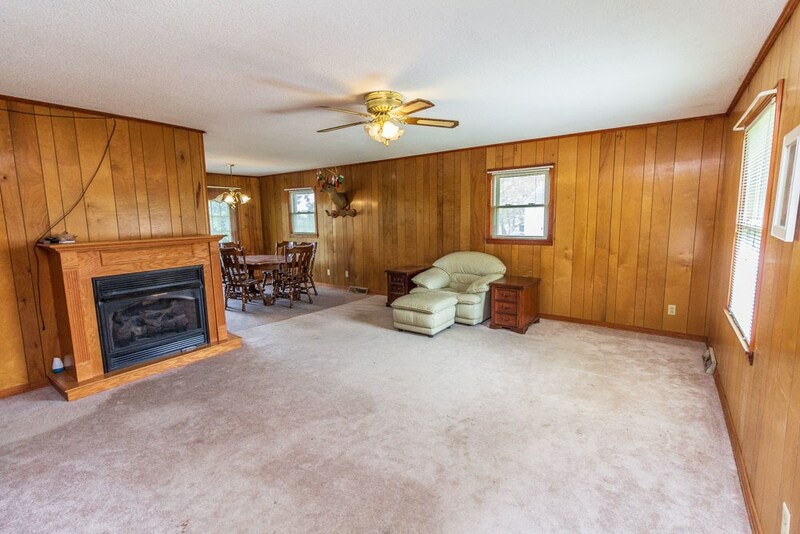 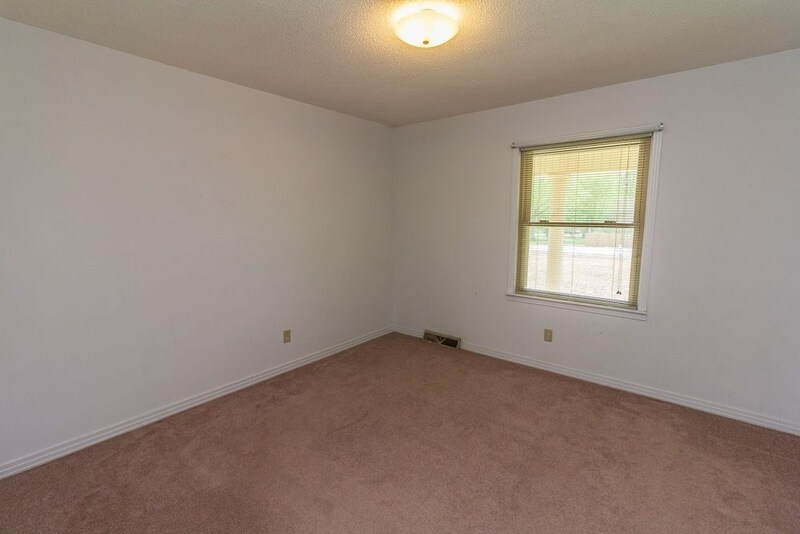 All living area on main floor with a full basement that includes double garage, full bath, and large area that could be finished. 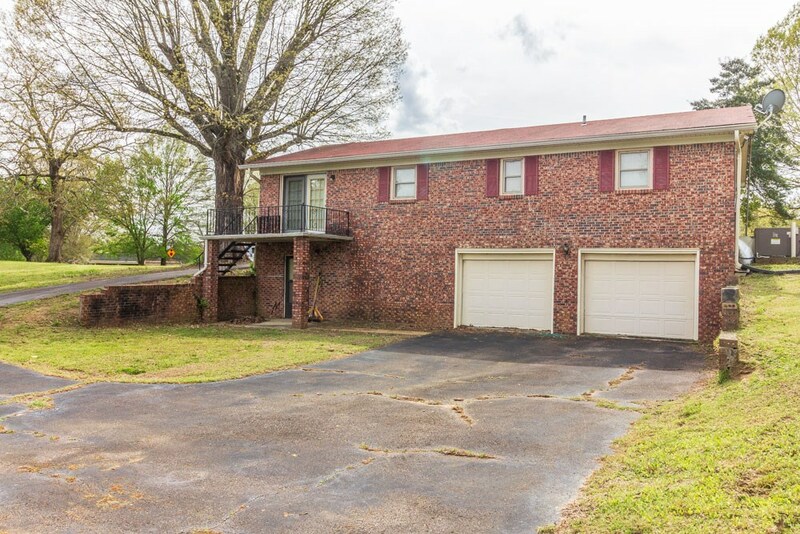 Large front porch overlooking yard. 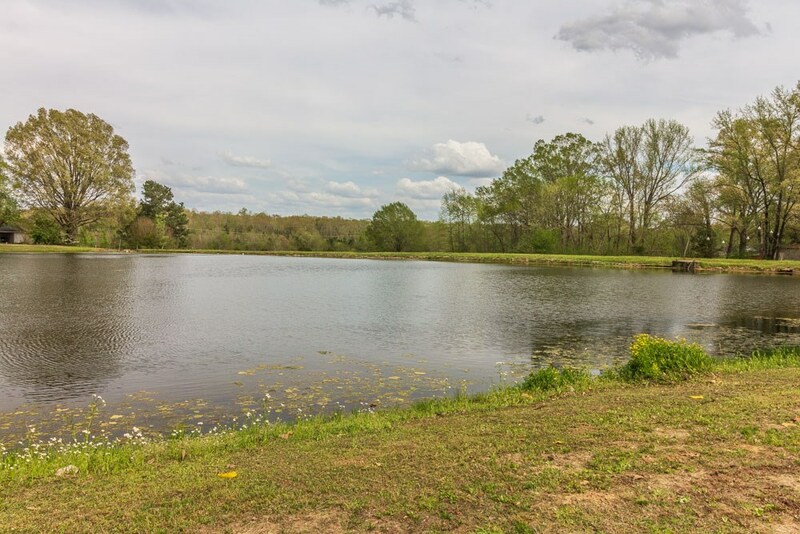 Picturesque view of neighboring lake from back. 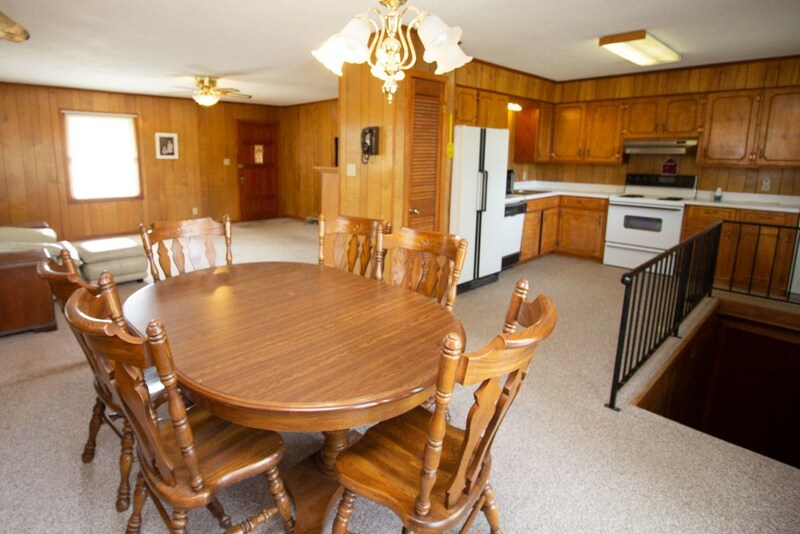 With a little TLC, home could be perfect, low-maintenance place to live.